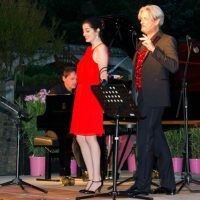 Château Roubine’s Lyric Festival Voix en Vigne and Eve Ruggieri have raised the petticoats of the great muses through works inspired by eminent musical female figures. 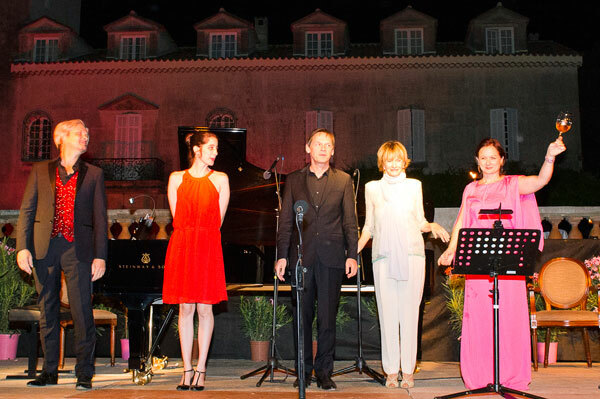 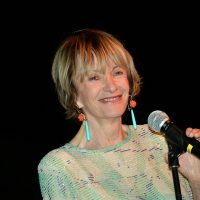 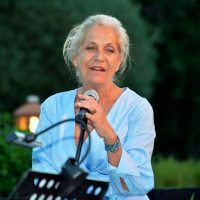 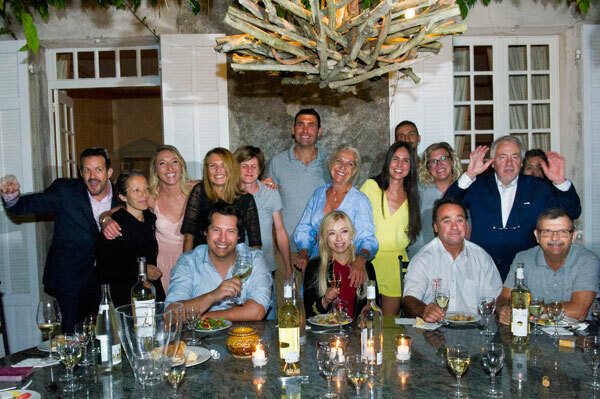 Voix en Vignes, the biggest cultural and musical event in the Var, is organized by Valérie Rousselle, owner of the prestigious Château Roubine in Lorgues. 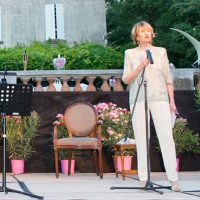 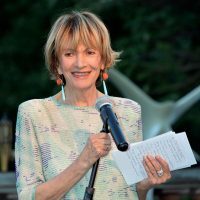 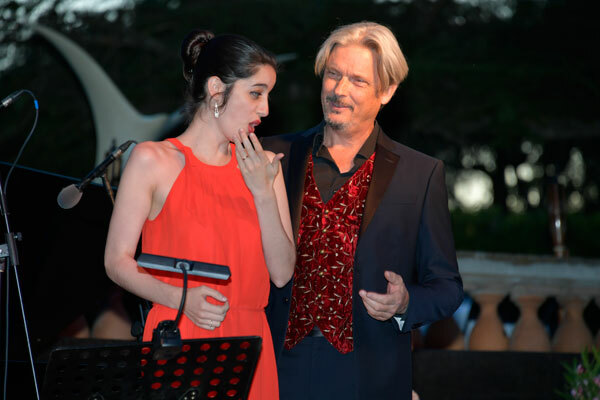 For its 9th edition, the lyrical event brought together on July 1, 2017 a line-up of outstanding artists and the evening, punctuated by the most beautiful airs of opera devoted to the great muses, was carried by Eve Ruggieri‘s awsome talent of storyteller. 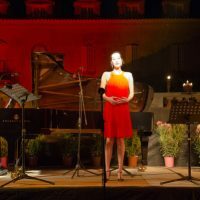 This born musicologist transported the audience on a journey through the finest musical pages written by great composers for women. 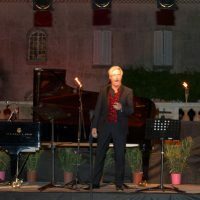 In the park surrounded by vines in front of Château Roubine, under the vault of the starry sky, the magic operated as soon as Eve Ruggieri entered the stage. 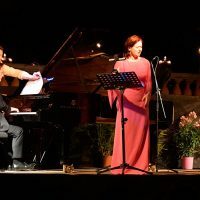 If behind every great man, there’s a great woman, their faces remain blurry and Eve Ruggieri’s sweet voice took the public into the musical and lyrical mystery of illustrious women, muses of famous composers, characters of great operas, literary authors or great historical figures. 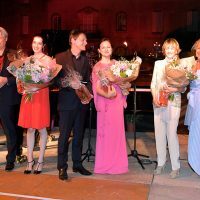 To honor them: the music of Mozart, Offenbach, Gounod, Handel, Donizetti. 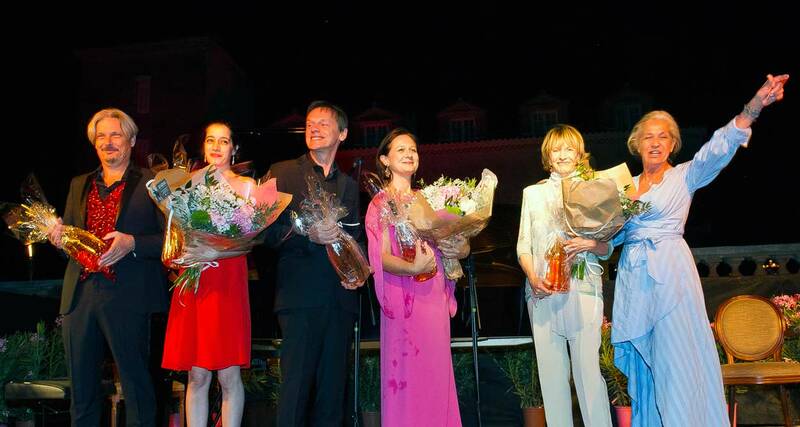 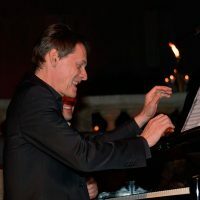 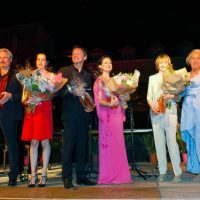 Legendary stories performed by soprano Raquel Camarinha, mezzo-soprano Delphine Haidan, bass-baritone Nicolas Cavallier and pianist François Chaplin. 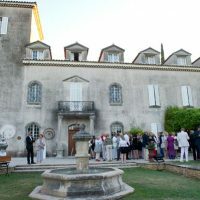 Château Roubine, managed by Valérie Rousselle, who was elevated to the rank of Knight of the Order of Merit on April 28, 2017, is one of the oldest vineyards in France. 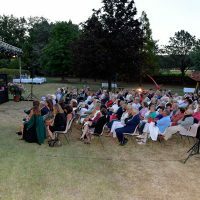 In the heart of the Var, between Draguignan and Lorgues, the domain wrote the most beautiful pages in the history of the Art of living in Provence. 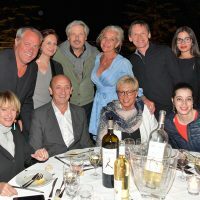 The richness of the soil and the nature of the vineyard, which extends over 130 hectares, gives exceptionally high quality internationally recognized AOP Côtes de Provence wines sublimated by reasoned agriculture and state-of-the-art wine-making equipment. 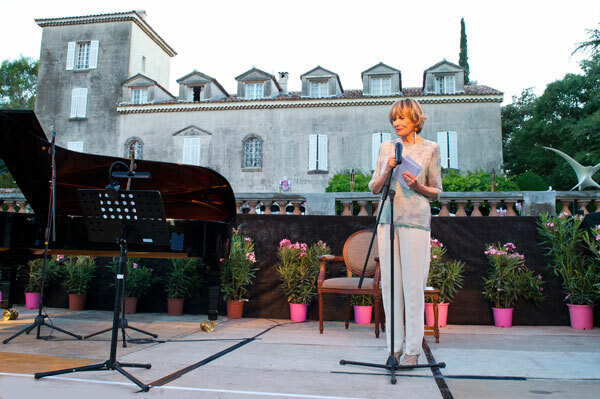 Since 1953, Château Roubine has been awarded the title of Cru Classé for its Red, Rosé and Blanc vintages: Inspire, Terre de Croix and its iconic rosé: La Vie en Rose. 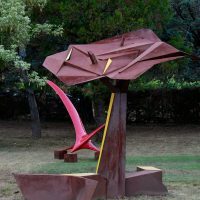 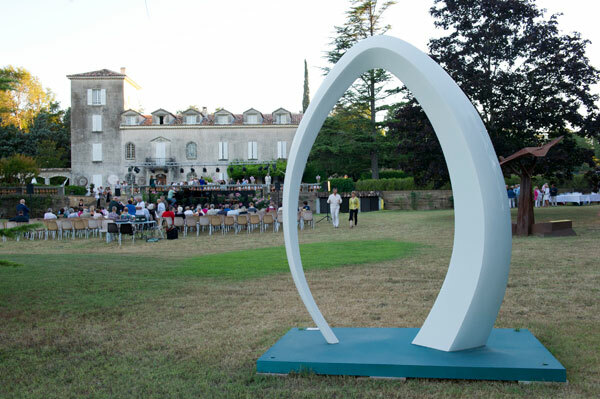 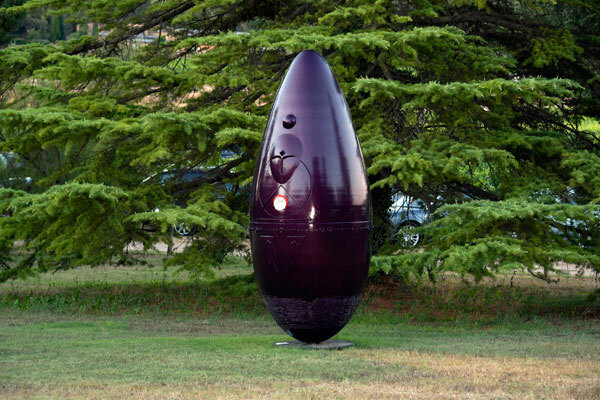 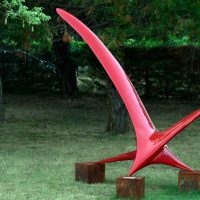 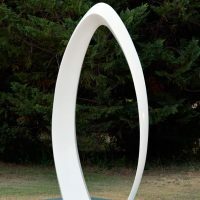 During the intermission, the public tasted under the large trees of the park of Château Roubine, the great vintage wines classified AOP Côtes de Provence of the estate, admiring the exhibition of cosmic works by the painter sculptor Breteau, Official Painter of NASA, an exhibition that will last the whole summer.